I made a handful of these lists a few years ago, hoping to start a blog feature called Top 5 Friday. That never really came to fruition. Is this me making another go of it? Not really. I’m just going to post Top 5 lists whenever I don’t have anything else to put up. Today’s list is my 5 most hated games. This is not a list of the 5 worst games I’ve ever played, though there would be some crossover with the games on that list, but the 5 games that got the most visceral hateful reaction from me. With simply a terrible game it is easy to just shut it off and never play it again. To get me to truly hate something, I have to care about it to begin with’ as well as spend enough time with it to get me to really dislike it. So this list has a lot of sequels and RPGs. Bad sequels to games that I really liked and bad RPGs that I spent way too long playing. 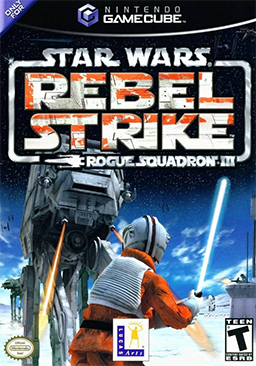 5: Star Wars Rogue Squadron 3: Rebel Strike – The first two Rogue Squadron games were excellent. The third looked to continue this, but included bafflingly awful on foot missions. I was at the height of my Star Wars fandom, and had spent so much time with Rogue Squadron 2 that I could barely wait for Rebel Strike. It couldn’t have disappointed me more. 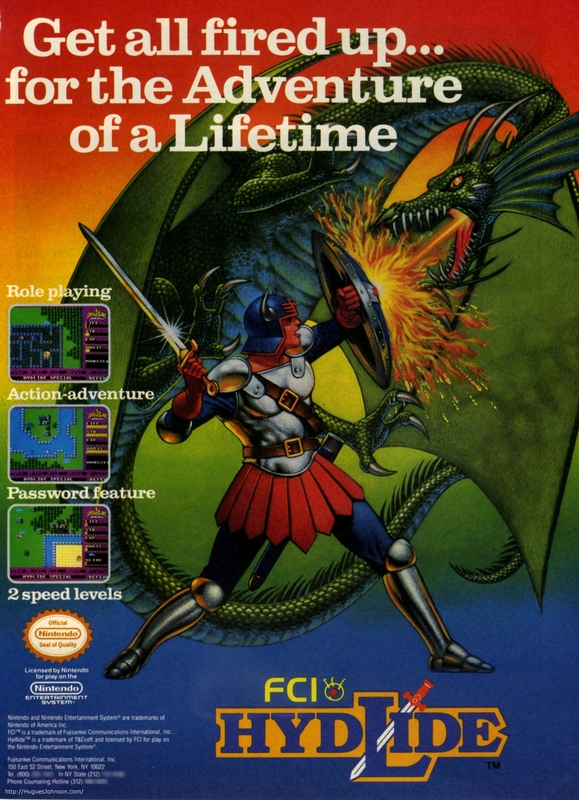 I hated it so much that I sold it back to Gamestop after only a few weeks, something I never do. Maybe I judged it harshly, but even after 10 years it was one of the first games that came to mind for this list. 4: Tales of the Abyss – This is likely the best game on this list, as well as a game I really wanted to like. Tales of Symphonia hit me at just the right time in High School, especially for an RPG fan playing on the RPG starved Gamecube. I went to considerable length to track down its sequel. Aside from my natural inclination to like it, Tales of the Abyss came highly recommended, both for its improved battle system and its story. The improved battle system held up its end of the bargain; the story not so much. 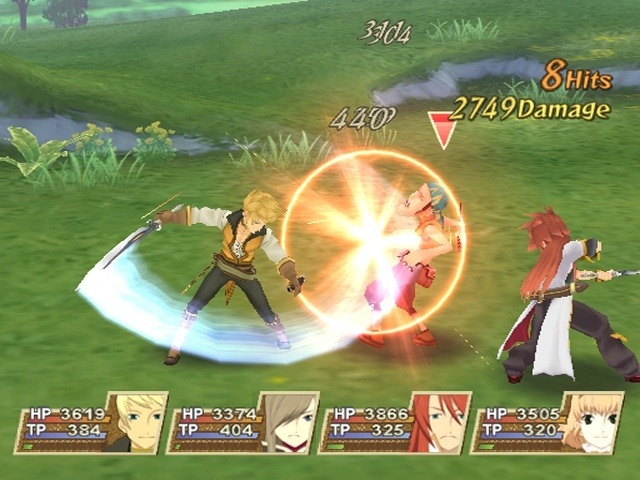 Tales of the Abyss is a long game, nearly 60 hours. A duration that is hard to stomach with a cast of unlikeable, irredeemable assholes that make up the player’s party in this game. I couldn’t stand this group of characters. At a certain point all of the characters ruin whatever likeability they ever had, and the game expects the player to side with them. I hated every minute I had to spend with that despicable group of anime clichés. 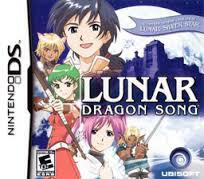 3: Lunar Dragon Song – I love the first two Lunar games. When a sequel hit early in the DS’s life I was overjoyed. Then I played it. It makes every mistake an RPG could make. This game has no redeeming qualities. Worst of all, it got my hopes up for the continuation of a great series that this game really doesn’t deserve to be a part of. 2: Hydlide – A kid with an NES probably had a limited amount of funds to get games with. One of my first choices was Hydlide. At the time every game was a new experience, I just had to figure out how each game worked. I spent hours trying to crack Hydlide, assuming that once I learned how it worked it would be fun. I never learned how it worked and it was never fun. Even later, when I learned how it worked it was still awful. This one has a special place pf hate in my heart for being my first bad game. 1: Hoshigami: Ruining Blue Earth – All the previews of this game highlighted how like Final Fantasy Tactics this game it. At this point I had never seen anything like FFT, so another game like that sounded like a dream come true. So I begged my Mom to take to Funcoland to spend $40 on this game. Then I played it. It was like FFT; like FFT’s mentally challenged cousin. The game expected the player to grind incessantly. There was nothing even close to the Job system. In fact, the game seemed to go out of the way to hide how it worked mostly because I don’t think most of its systems did work. It looks like FFT, but it plays like a nightmare. After a week of unremitting agony, I finally convinced my Mom to drive me back and exchange it, getting I think Final Fantasy IX. That should be the end of this tale, but that would not get this game to the top of my most hated list. 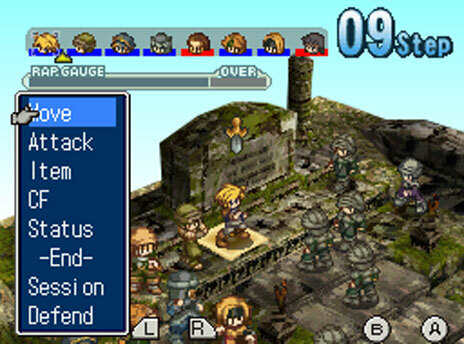 Years later, Hoshigami was released on the DS. I was both still a fan of strategy RPGs and still remembered how much I disliked this game. But all the preview talked about how it fixed the problems with original version. So I plunked down $30 on this game again. And it was still awful. This time I was not able to get my money back. I hate this game not just because it was bad, but because it fooled me twice. Fool me twice shame on me, I know, but that doesn’t make me hate this game less. Have to agree about Rebel Strike, I was very disappointed with it too. I even got rid of Rogue Leader at the time because Rebel Strike included the co-op version of Rogue Leader. But in practice it didn’t turn out the way I had hoped – co-op was more frustrating than anything else. And the main game had barely a single mission without on-foot sections. Waste of time. Great to see someone that enjoys Tales of Symphonia. Haven’t yet played Abyss. Doesn’t seem I’m going to now either. Great post. Yeah, it’s funny because I remember being a Gamecube-only owner who loved Symphonia, and over on PS2 Abyss was getting so much positive attention and hype, I was quite jealous at the time. I got a PS2 later but by that time I’d completely forgotten about Abyss, so I’ve never tried it. I don’t know that whiny characters would necessarily be that off-putting – I felt the characters/story in Symphonia were probably the worst aspects of the game but enjoyed it plenty regardless. The gameplay in Abyss is pretty good. I’ve just never encountered a party in an RPG that I hated as much as the one in that game. Maybe the group from Golden Sun DS, but that was mostly because they would never shut up. Usually, I can ignore story stuff I don’t like if the gameplay is good, but I really couldn’t with Abyss.